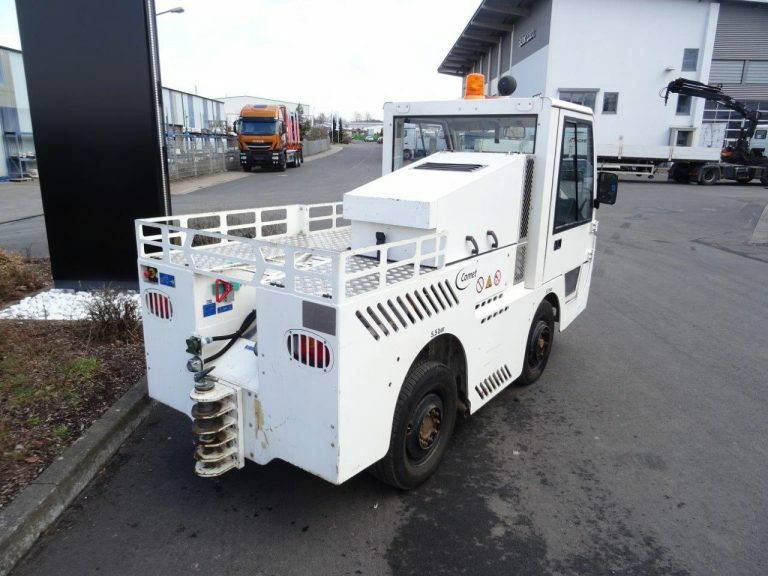 Atlas GSE - Ground Support Equipment - Used GSE for sale, rent, lease and buy. Keep it running & be prepared for operation. 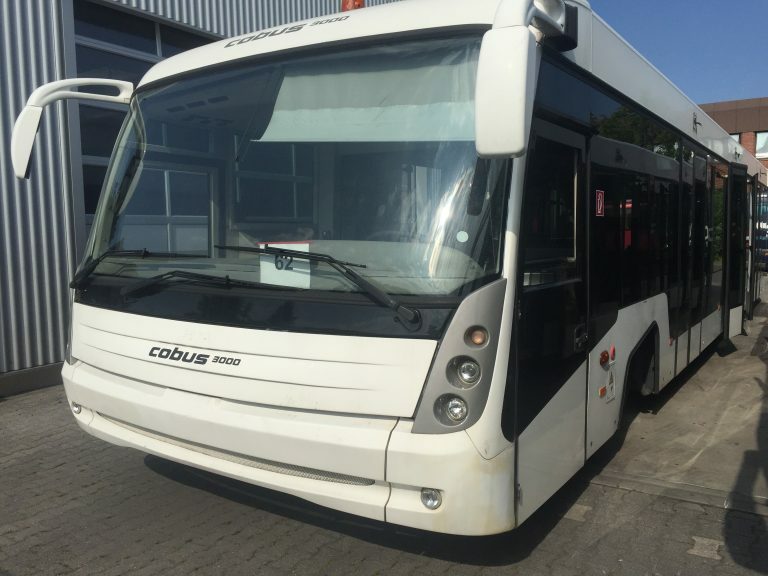 Atlas Avia GSE - One Stop Shop. 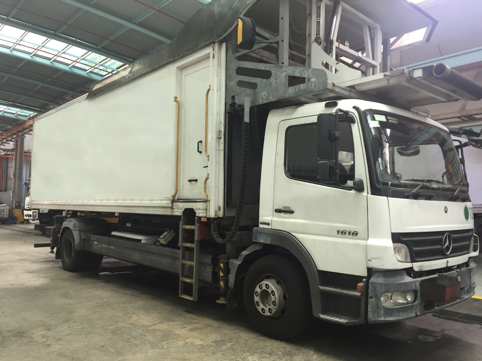 We provide the full range of used and overhauled GSE. 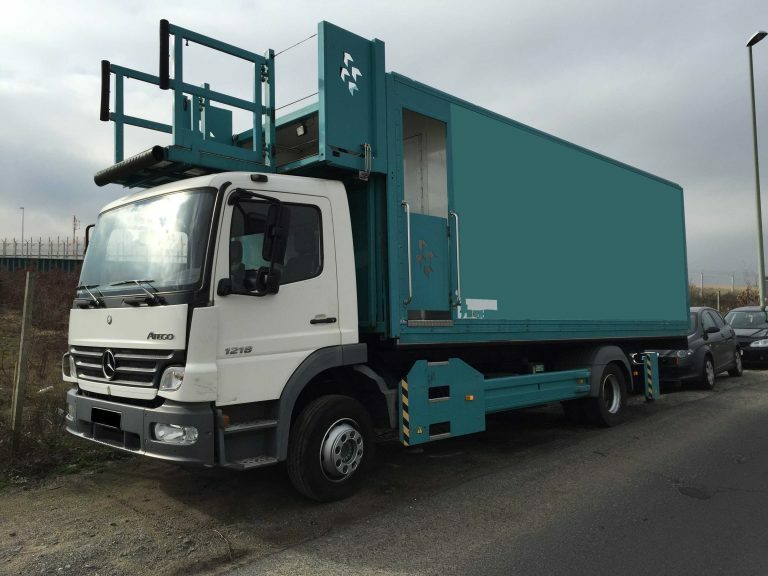 To meet the needs of the customers we also offer rental, refurbishing and transport services. 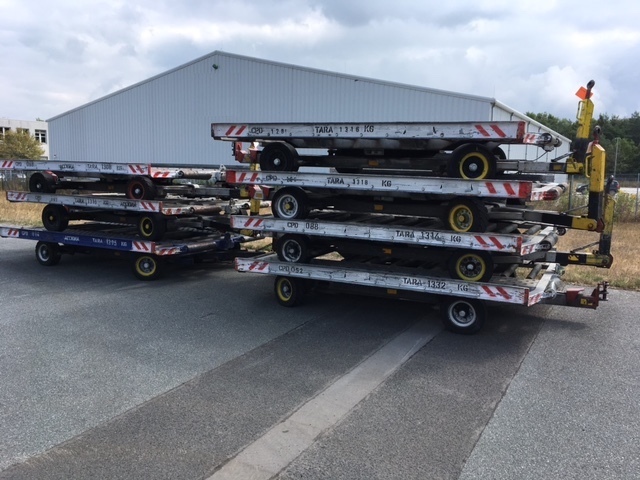 Equipment for short and long term, where ever you need. 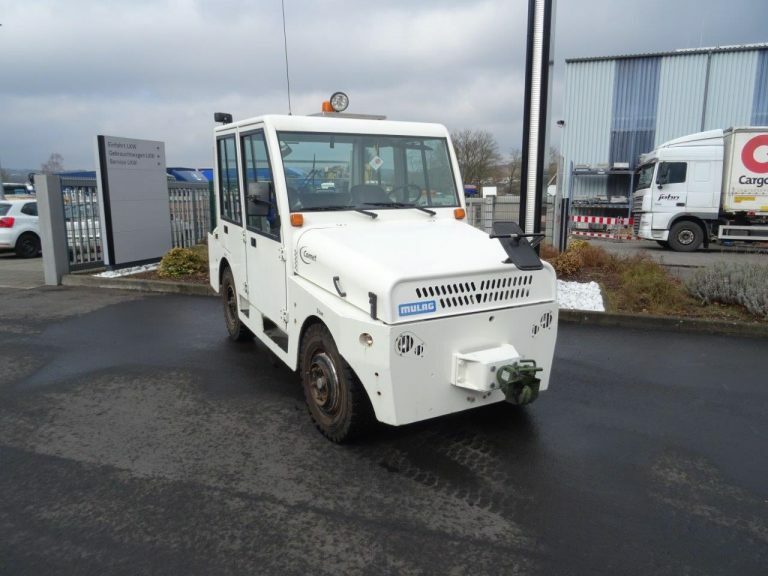 We are selling all kind of GSE to airports and ground handling companies around the world. Our workshop is a fully equipped repair facility. 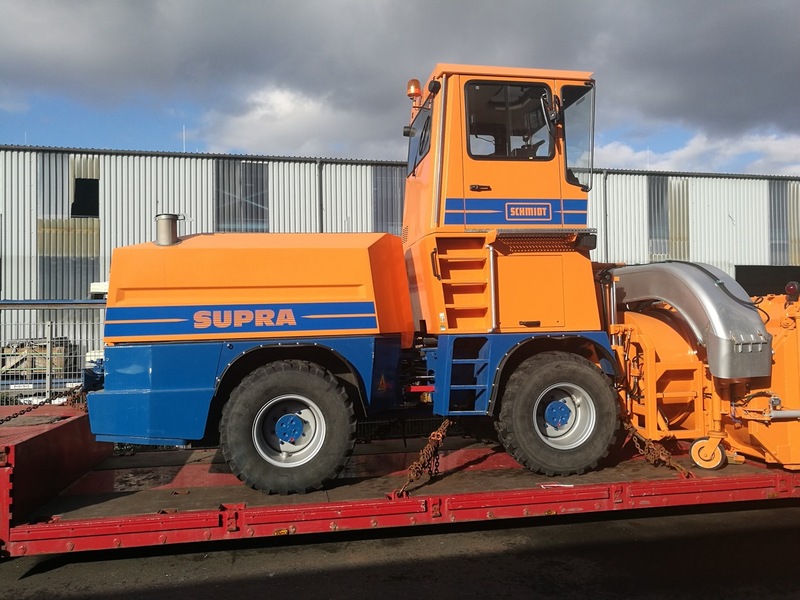 We will find the best solution for the transportation of your Ground Support Equipment. 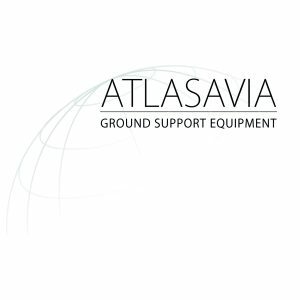 ATLAS GSE SERVICE is specialist for Ground Support Equipment. 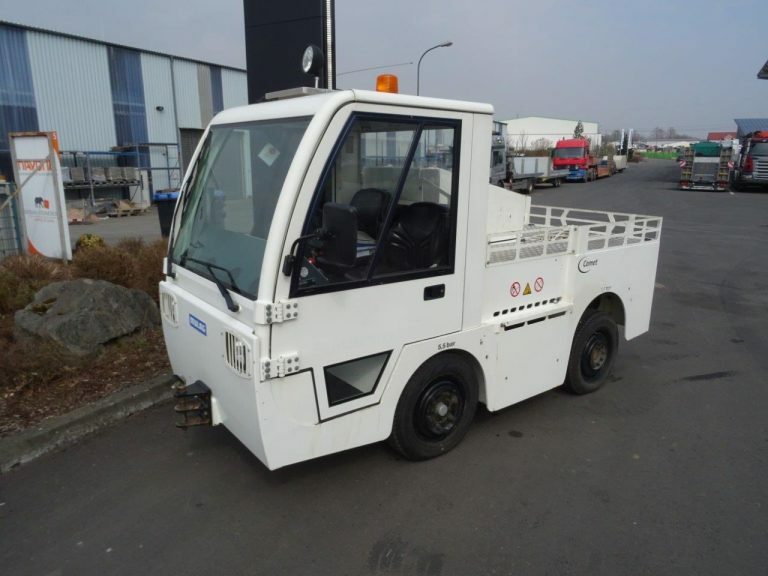 Since 25 years we are selling all kind of GSE to airports and ground handling companies around the world. 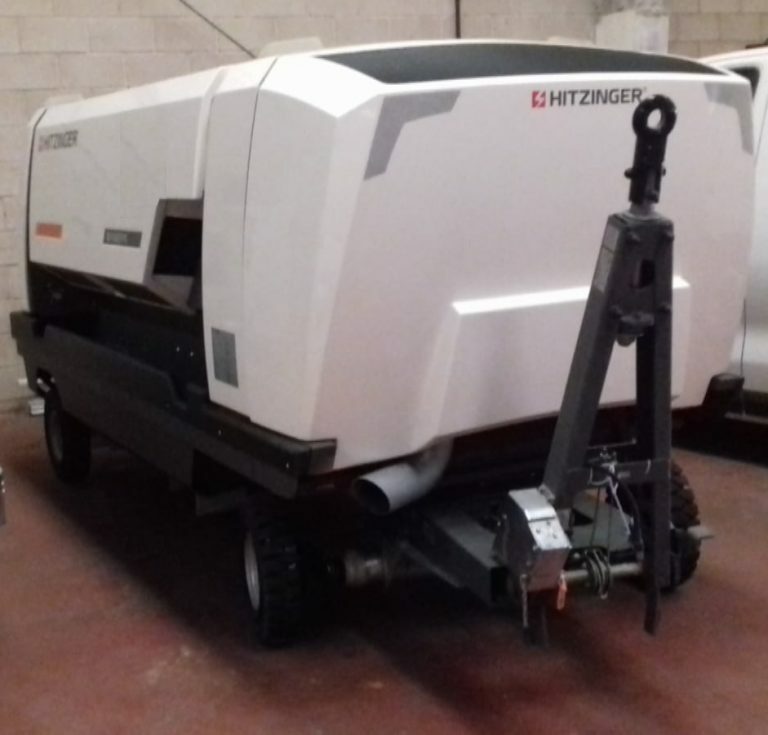 Ground Support Equipment (GSE) is the term which defines a wide range of equipment found at an airport. 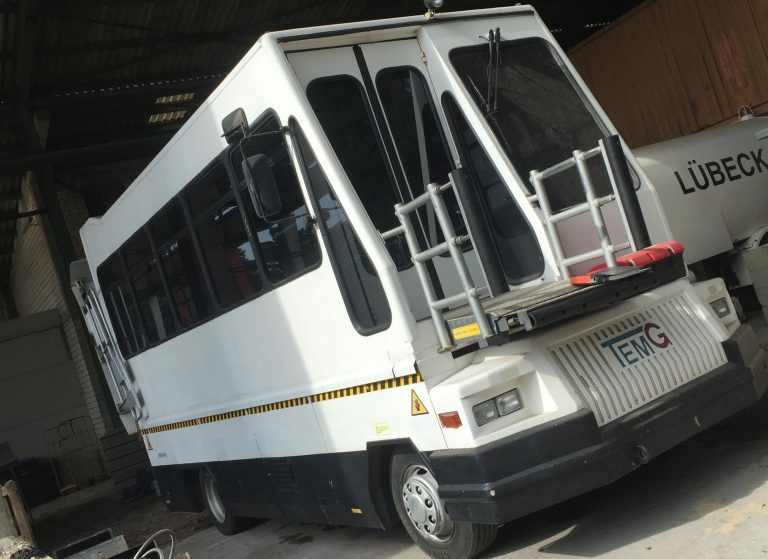 The main purpose of GSE is to provide ground power operations, aircraft mobility and cargo/passenger loading operations. The ground handling is usually accomplished by the airport or a handling agent. Speed, accuracy and efficiency are the most important factors between the time when the aircraft arrives at a terminal gate and departs for its next flight. There is a wide range of activity in terms of aircraft ground operations which leads to the demand of a wide-ranging fleet of GSE. 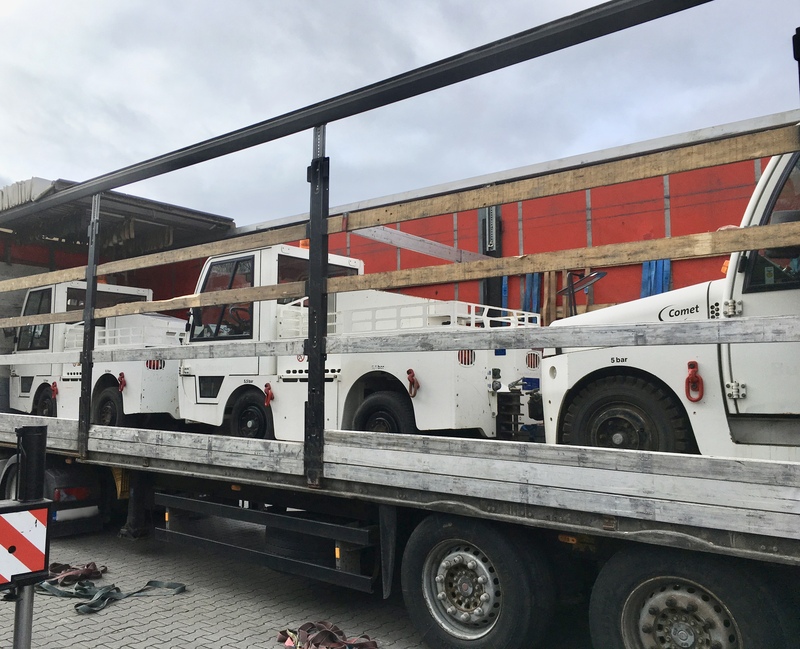 Typical GSE-Tasks include cargo loading and unloading, passenger loading and unloading, potable water storage, lavatory waste tank drainage, aircraft refueling, engine examination and maintenance and food and beverage catering. Air conditioning units and power units ensure passenger and crew comfort and safety.